Christmas came early this year for some fans. 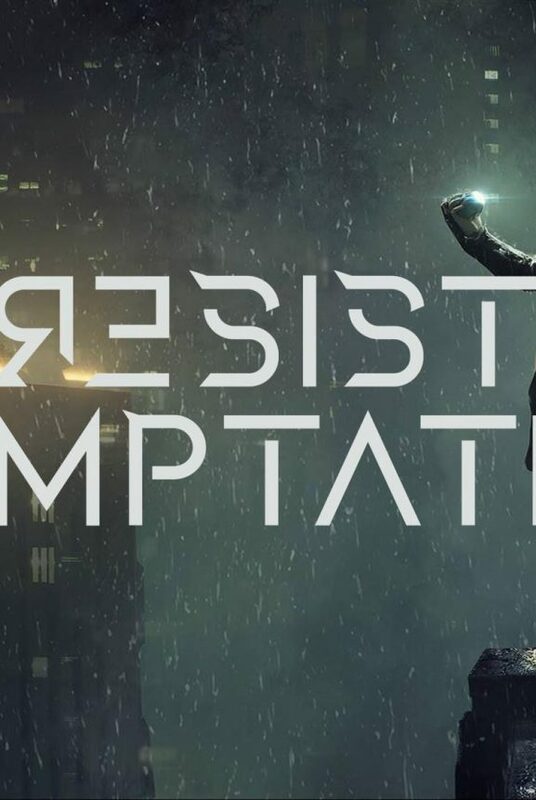 On Friday 07 December 2018, Within Temptation accidentally dropped the fourth single from their upcoming seventh full length studio album “RESIST” on iTunes. “Endless War” was available via digital platforms. The song made its live premier already during the RESIST Tour 2018. 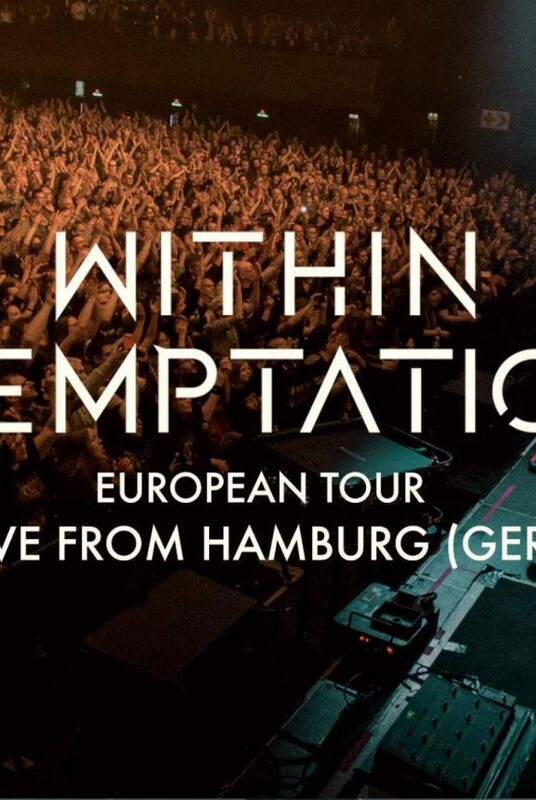 Fans were eager to hear the studio version of the new-age sound of “Endless War” by Within Temptation. The song was available for short time on the digital platform of iTunes. This only to fans who pre-ordered the full “RESIST” album. When the track will be released officially is not yet announced. 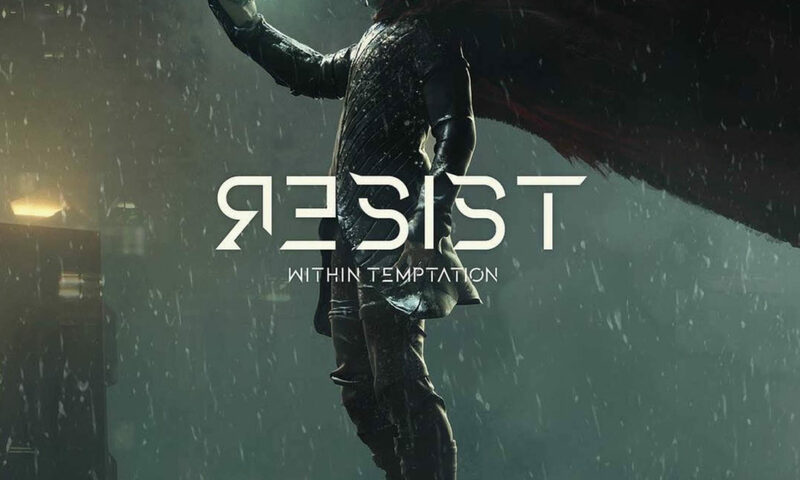 Just a couple of weeks to go until the original release of the seventh full length studio album of the Dutch rock band Within Temptation. Earlier this year, the band announced their collaboration with German based Vertigo Records GmbH for this album. The album is their first since the 2014-release “Hydra“. The band took a couple of years away from the band after a difficult time for lead singer Sharon den Adel. She later expressed her feelings in her solo project My Indigo. The album is set for release February 2019 and counts 10 songs. 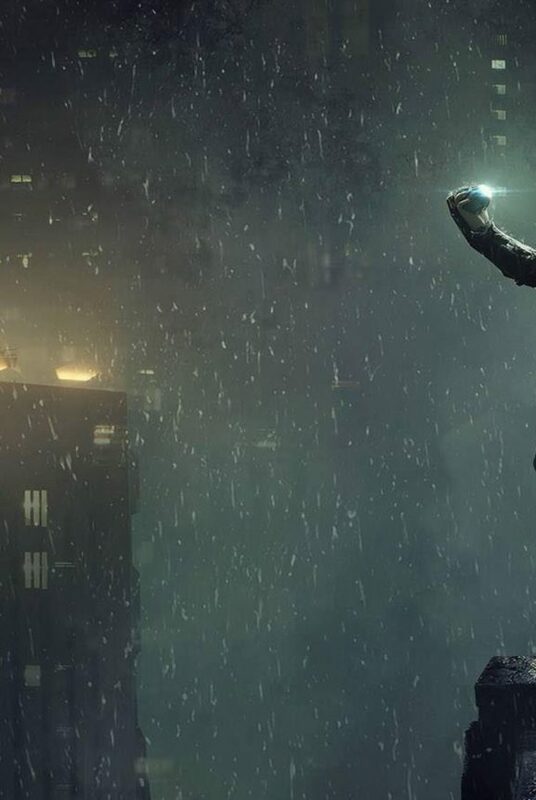 The first single, “The Reckoning” – in collaboration with Papa Roach singer Jacoby Shaddix, was released on 14 September 2018. The second single, “Raise Your Banner” – in collaboration with In Flames singer Anders Fridén, was released on 16 November 2018.